Dr Dan's 2019 schedule is now available! 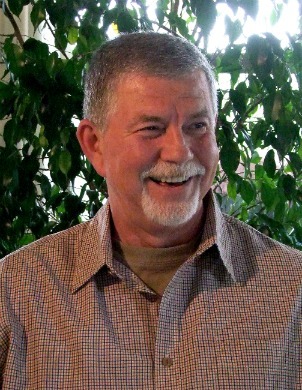 Dr. Dan Mathews has an exceptional and rare perception of human spiritual evolution. He has worked with this gift for years, helping people to heal their physical, mental, emotional and spiritual bodies. His work has had a profound and transformative effect on many, and has allowed those who seek his help to move through accelerating evolutionary changes with more clarity, grace, and ease. Now, Dr. Dan is pleased to bring you his newest development in Holy Divine Healing: The Jukebox: The 15 Homogenous Parts of Holy O Same Online! The Jukebox: The 15 Homogenous Parts of Holy O Same is an amazing collection of Blessings- hypnotic journeys into fractal-morphic energy fields, designed to assist you up the 15 Paths of Ascension to become the perfected Holy Being you once were. The Blessings are provided as audio recordings made by Dr. Dan and are approximately 7 minutes each. Simply lie back comfortably and close your eyes as you are gently guided into stunning, colorful and exhilarating realms where profound healing can take place. You currently have 0 items selected. or choose 7 day VIP access to them all for only $150.00! Copyright © 2015 Holy Divine Healing ™ / Content on this site may be shared only in its entirety, and any modifications or interpretations represented as Holy Divine Healing work is forbidden.